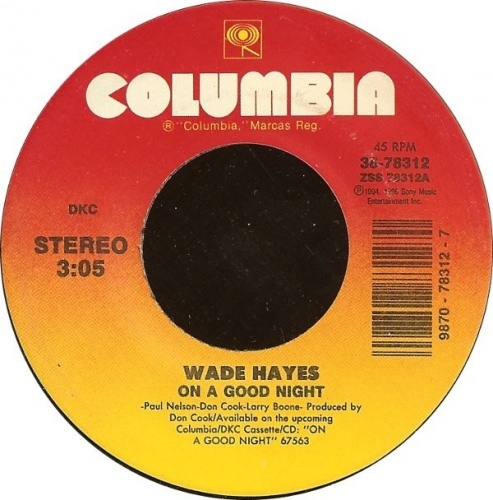 On a Good Night is the second studio album released by American country music artist Wade Hayes. 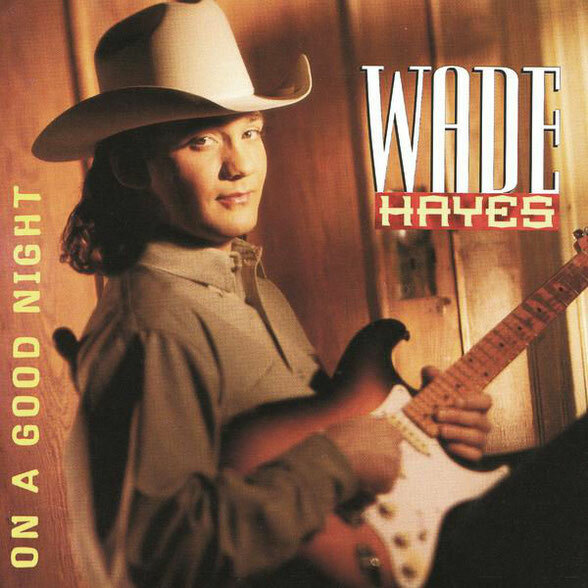 Released in 1996 on Columbia Records Nashville, it produced a #2-peaking single on the Billboard Hot Country Singles & Tracks (now Hot Country Songs) charts in its title track that year. Like his previous album Old Enough to Know Better, On a Good Night also received gold certification in the U.S. for sales of more than 500,000 copies. 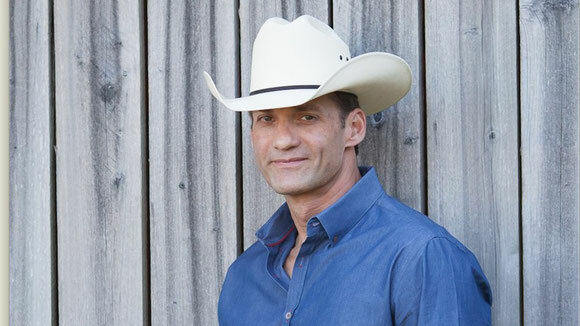 "Undo the Right" was previously recorded by Willie Nelson on his 1962 album And Then I Wrote, and "Hurts Don't It" was previously recorded by Greg Holland on his 1994 debut album Let Me Drive. "Where Do I Go to Start All Over"
"This Is the Life for Me"